Tusk already met with heads of state from Estonia, Bulgaria, Croatia and Germany on Friday (29 September) at an EU summit in Tallinn and will ask leaders from every other EU country for their input before drafting his proposal, he told a news conference at the end of the meeting. Leaders of EU member states asked Tusk over dinner on Thursday evening to come up with guidelines for how they should react to recent speeches on the bloc’s future from European Commission President Jean-Claude Juncker and, this past week, French President Emmanuel Macron. Heads of state from 27 EU countries met in Tallinn for a summit on technology issues; Spanish Prime Minister Mariano Rajoy was the only one missing ahead of Sunday’s referendum on Catalan independence. Tusk’s plan will suggest next steps on defence, the economic and monetary union and the western Balkans. “I will concentrate on finding real solutions to real problems of our citizens, who are concerned about security, migration or unemployment,” Tusk said. He called his upcoming proposal a “leaders’ agenda 2017 and 2018”. The European Council president said he intends to avoid causing upset among member states outside the eurozone that complained last year about calls for a “two-speed Europe”, made up of those countries that want to progress faster on the bloc’s integration, and those that don’t. “I will do everything in my power to keep the unity of the EU,” he said. 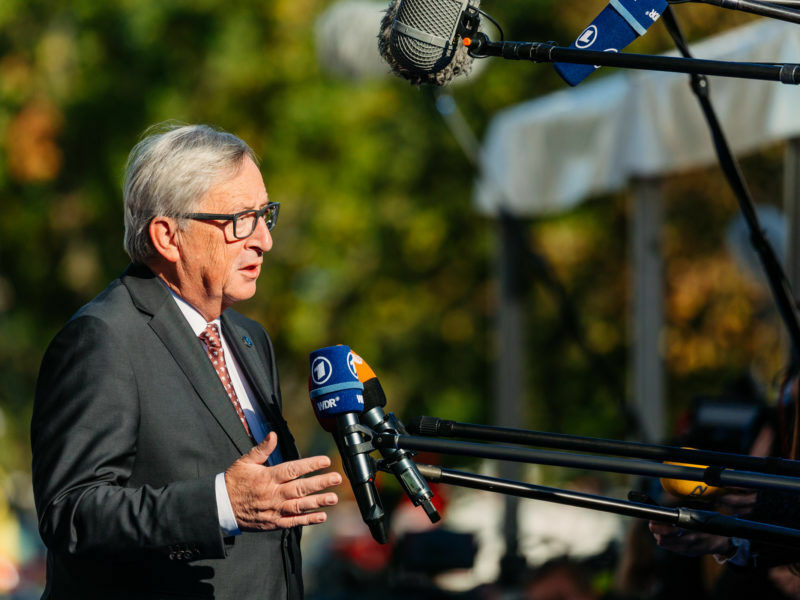 European Commission chief Jean-Claude Juncker said it would take “miracles” for Brexit divorce talks to make enough progress by the end of October to move on to trade negotiations. Tusk will send his proposals to EU capitals one week before heads of state reconvene at another summit in Brussels on 19-20 October. One source said that was timed so that leaders have a chance to analyse his suggestions and prepare their own responses. 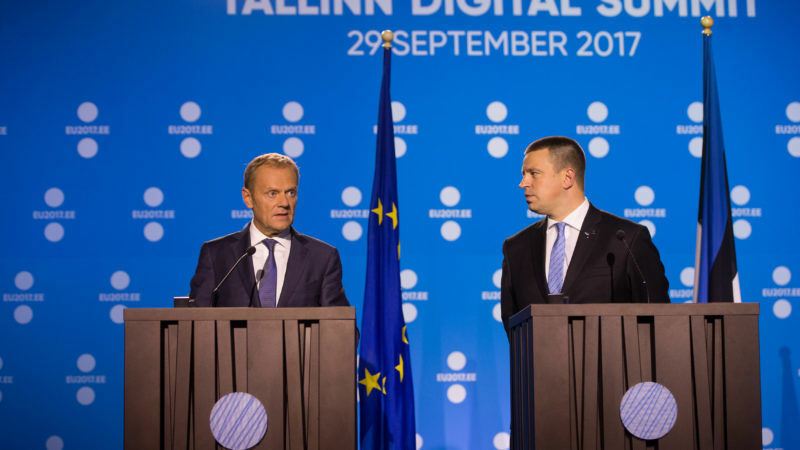 Estonia hosted the so-called informal summit because it currently holds the rotating presidency of the Council of the EU. Because there are no official written conclusions published at the end the informal summits, leaders are under less pressure to strike agreements. On Friday, discussions finished one hour ahead of schedule. Estonian Prime Minister Jüri Ratas attended a Sting concert afterwards, and invited other leaders to join him. But one clear outcome of Thursday and Friday’s meetings was that leaders decided to hold more frequent informal summits in the future, as they step up the pace of their discussions on the future of Europe. Between now and the end of the year, the heads of state will meet approximately once every month: there is a formal Council summit in Brussels in October, followed by an informal meeting on social affairs in Sweden in November and another formal summit in December. The leaders themselves were quick to embrace the expanded meeting schedule. “2018 is a year of opportunity on the European agenda,” Macron told reporters after the summit. 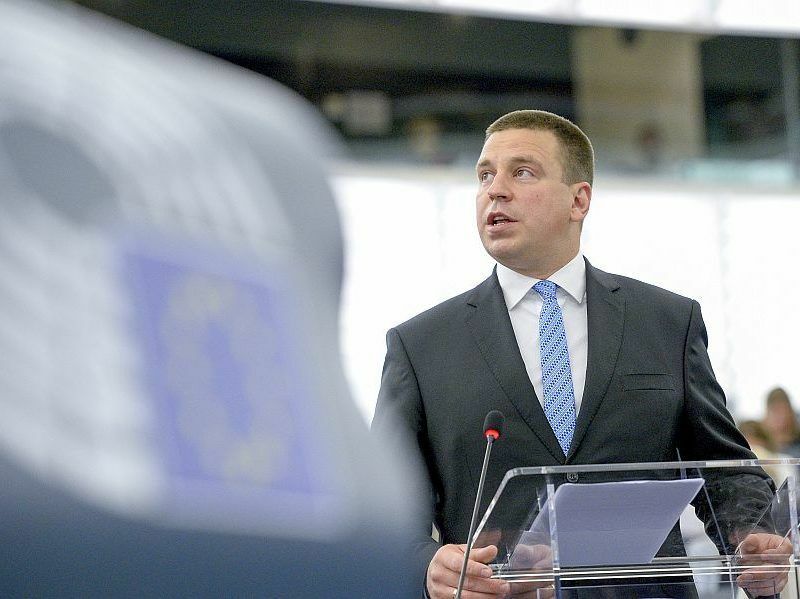 “Unless we do it in 2018, we will lose another five years,” he added, arguing that political leaders should engage more in the debate on the bloc’s future before the 2019 European elections. UK Prime Minister Theresa May also took part in Thursday’s dinner and in the day-long digital summit. Because she was there, Brexit was not officially on the meeting agenda. c)some Europeans hate other Europeans.